1st in the NORTH TEXAS REGION! 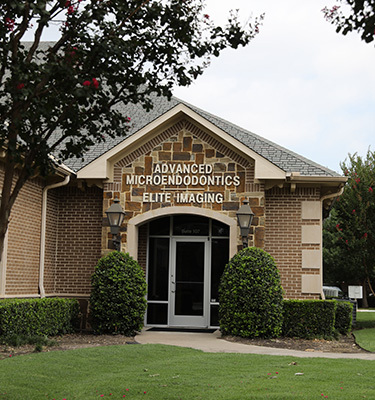 Thank you for choosing Advanced Microendodontics, PC for your endodontic needs. Our expert team, led by Board Certified endodontic specialist, Dr. Le O’Leary, is committed to meeting those needs in a calm, caring and relaxing atmosphere. 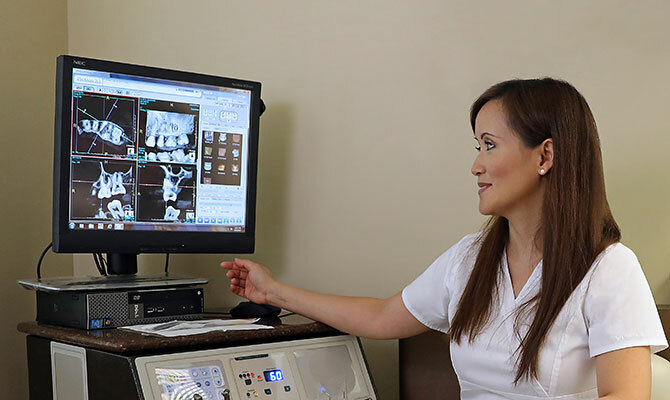 At Advanced Microendodontics (AME) quality of care is always our primary goal. 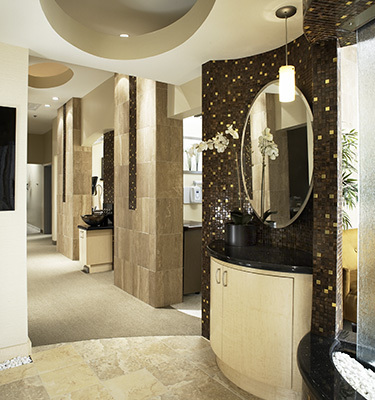 Our objective is not to simply fill the schedule, but to provide the highest quality of care from start to finish. Have you ever felt like a health care provider didn’t listen to you? Or perhaps you never knew who would answer the phone or assist the doctor? We commit to building a relationship with each patient so that no one ever feels like they’re just a number. Dr. O’Leary’s personal philosophy is to never stop growing. 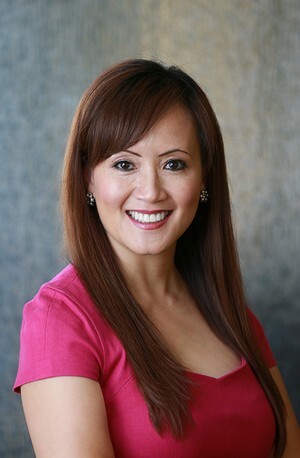 As a result she has developed a specialty in treating challenging cases and correcting less than perfect root canals. In fact, approximately ½ of Dr. O’Leary’s cases are treating previous root canals. Dr. O’Leary never limits the number of visits or amount of time it takes to complete a root canal the right way. She is always pleased to have made a change for the better in her patients’ lives. 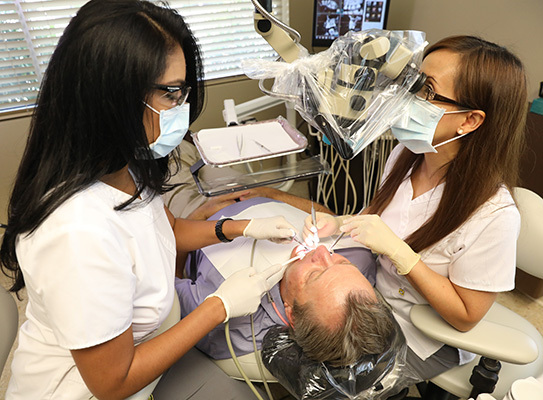 At Advanced Microendodontics, our goal is to dispel the “myth of the root canal” horror story and to turn negative past experiences into positive ones. 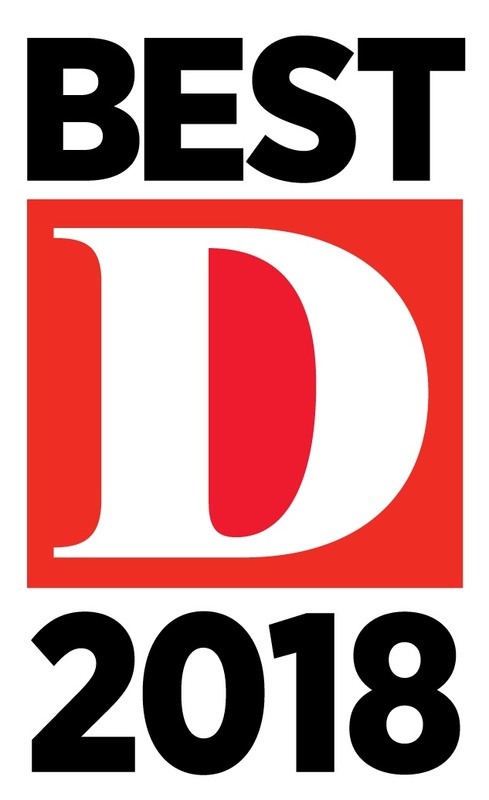 By referring you to our office, your dentist has shown concern for your well being and expressed the desire for you to receive the finest endodontic care possible. Our main purpose at AME is to provide each patient with unparalleled endodontic and patient care in a safe and tranquil environment. Dr. O’Leary will make a thorough diagnosis and explain the different treatment options available, allowing you to make an informed decision. We strive to raise patient awareness about endodontic care so that throughout the process you will understand your treatment.